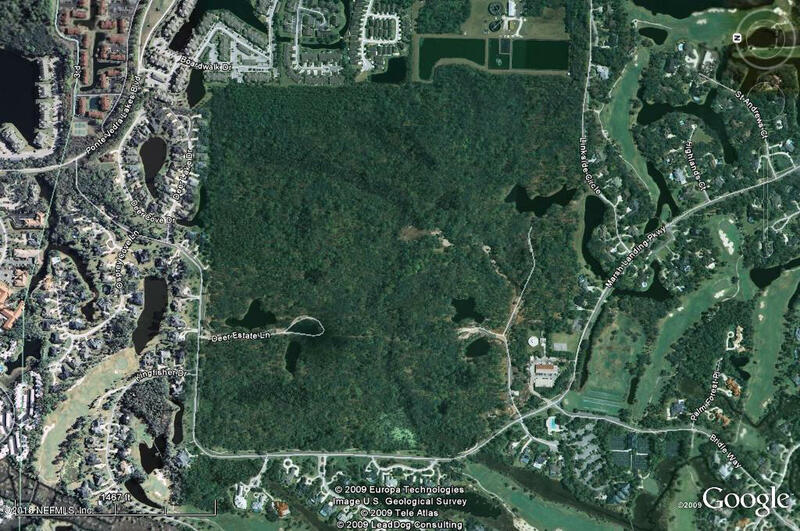 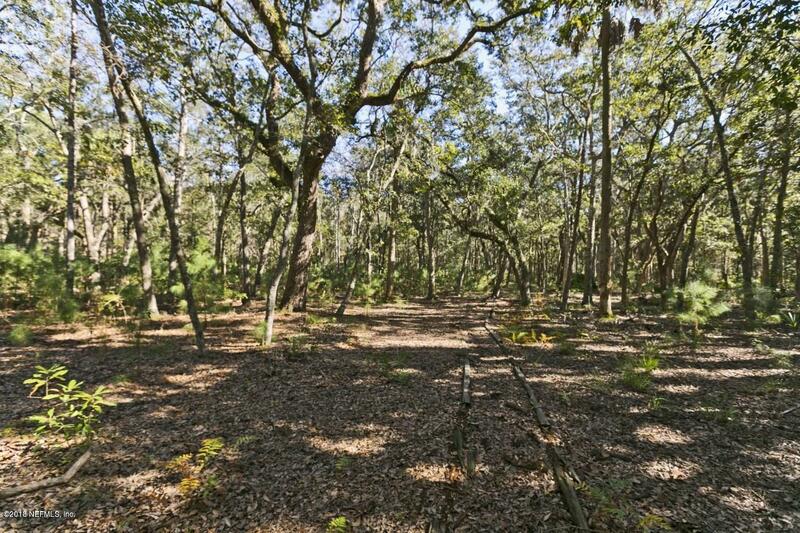 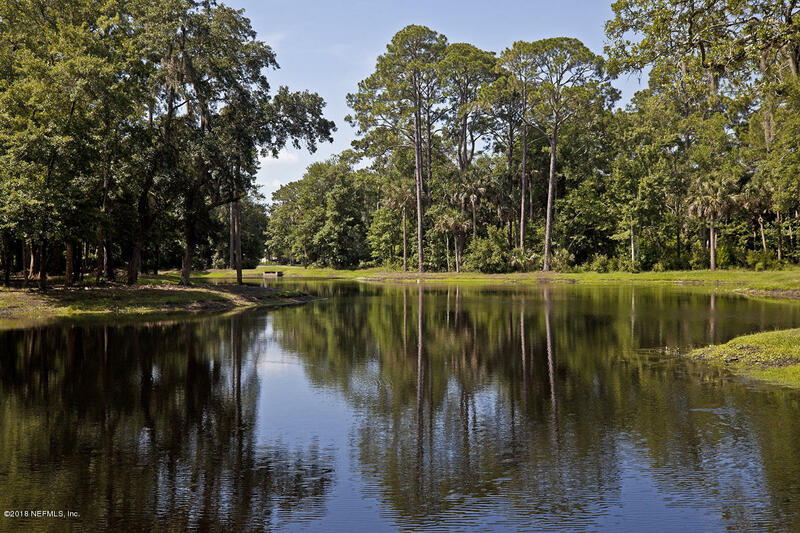 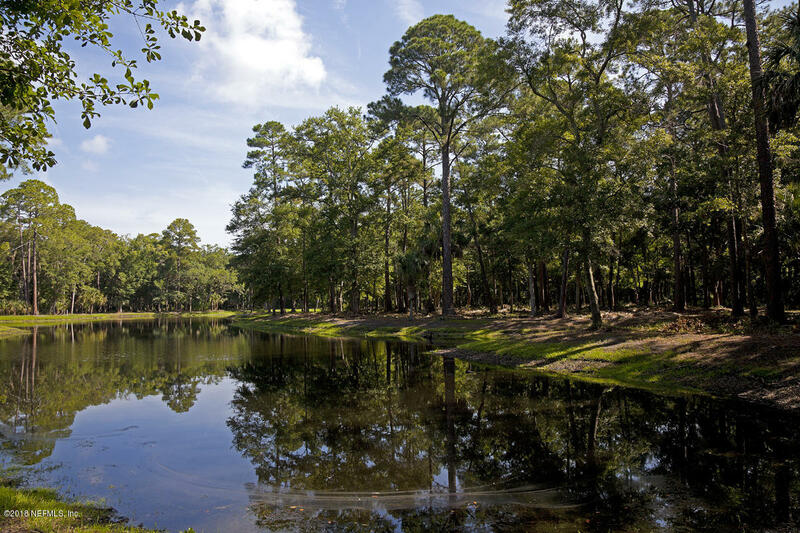 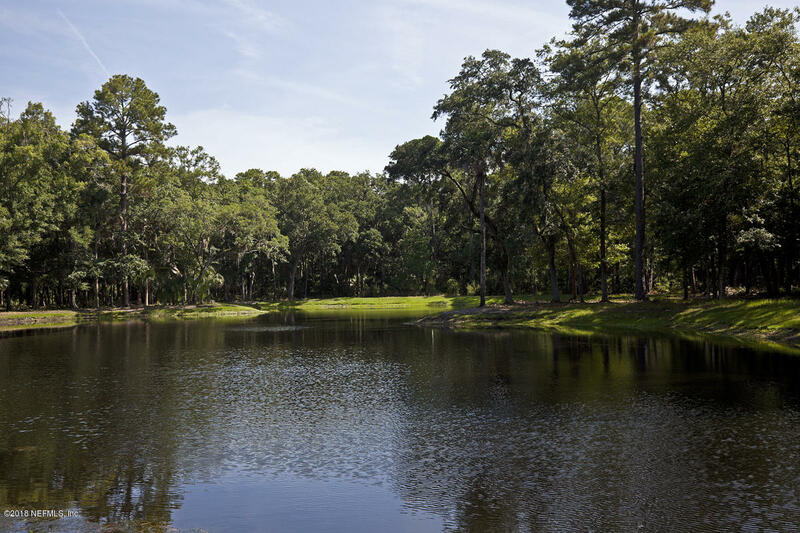 One of the last remaining buildable lots in Marsh Landing CC. 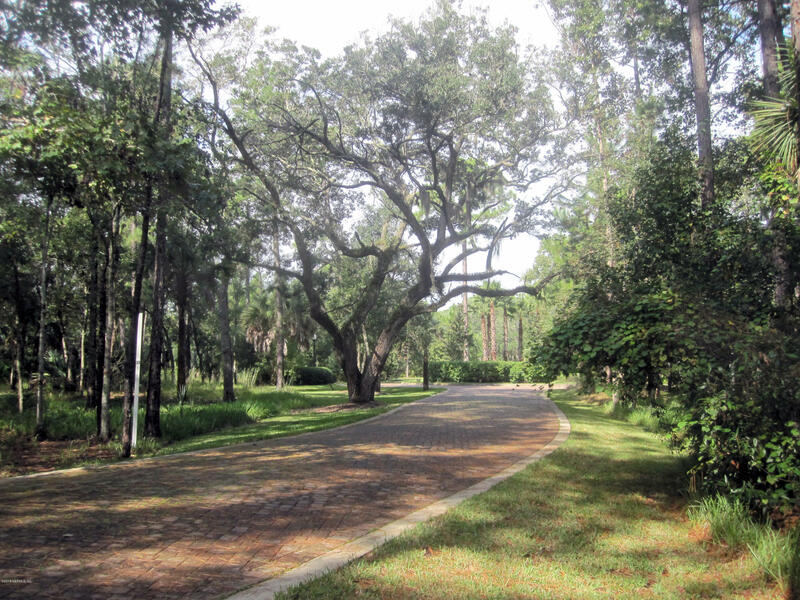 Build your dream home on this wooded 5 acre estate lot. 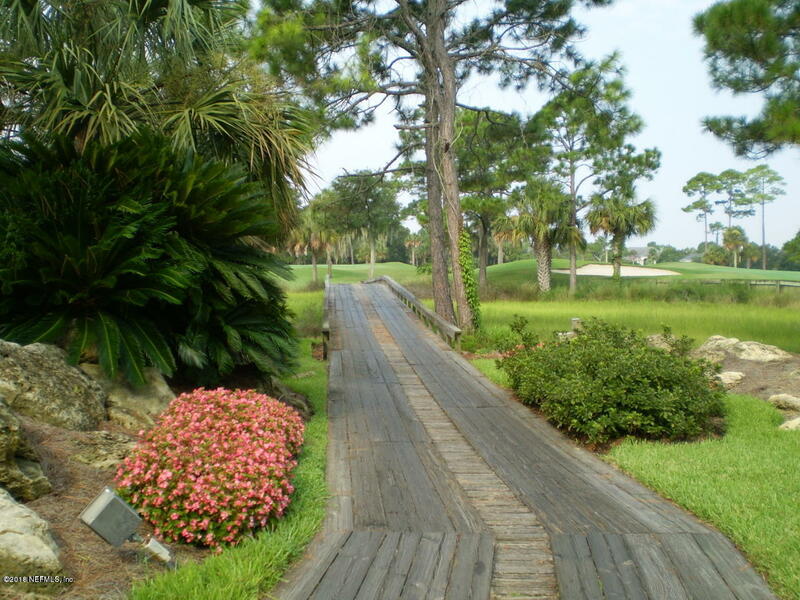 This private enclave within Marsh Landing CC is a bee hive of activity. 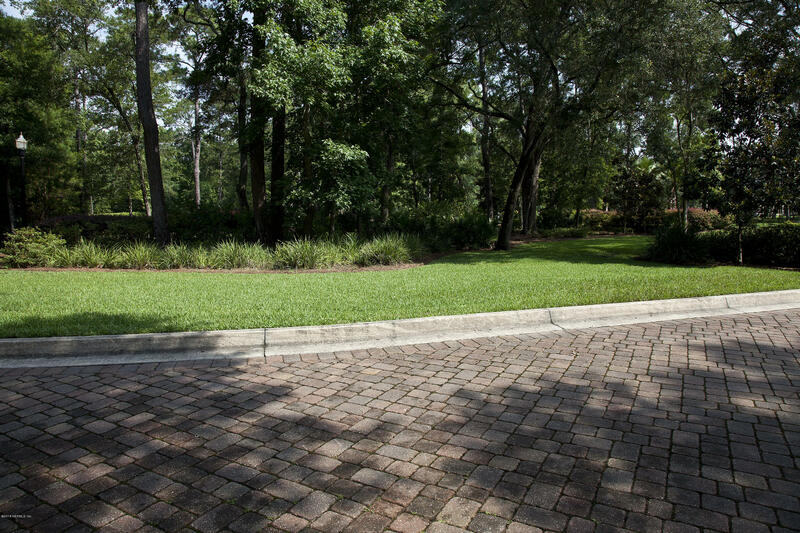 Come drive through the neighborhood for inspiration on exactly what can be done here. 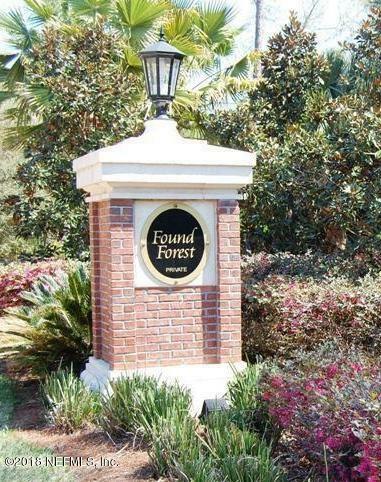 Bring your own builder or we can help you find the right match.